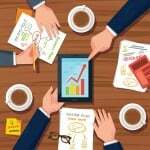 Hiring the right people for your startup team in Singapore is vital in revving up your business operations. The next crucial step is keeping your employees engaged, productive, and working together harmoniously. In a competitive business environment, skills are truly not enough to make a startup work. When you are setting up a company in Singapore, it is important to note that you are entering a location where creative productivity is high and not keeping pace means missing opportunities that can strengthen your startup innovation. 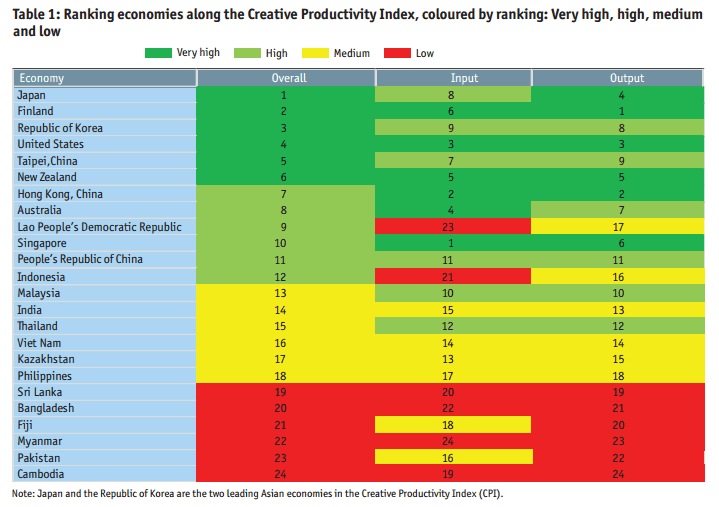 According to the Creative Productivity Index released by The Economist Intelligence Unit for the Asian Development Bank in August 2014, titled Analysing creativity and innovation in Asia, Singapore received the highest score in terms of creative input score, which is attributed to its flexible labor market, strong political institutions, investment protection, and contract reinforcement. Creative productivity was measured based on the capacity to innovate, incentives to innovate, and how conducive the environment is to innovation. To take advantage of these opportunities, you need a highly productive and motivated team that will help you get results on time. The secret to forming the perfect work schedule for startups is…none. The truth is there is no single formula because every startup is different. Some startups may have products and services that require members’ flexible working hours outside the office to build connections while others spend most of their time on computers. Team dynamics is also tricky because people come from diverse backgrounds, wear different personalities, and act based on their cultures and beliefs. Define the nature and objectives of each role. What do you exactly need from each member? What is the most effective way to fulfil it? Establishing your expectations will not only determine the work pattern your members need but also keep your operations cost-efficient. For example, can a job be done at home? Does the person you find perfect for the role also has needs that a remote setup can address? In the study Remote office work: changing work patterns in space and time, by Margrethe H. Olson of New York University, results revealed that jobs that can be performed at home were those that required minimum physical requirements, individual control over work pace, defined deliverables, a need for concentration, and a relatively low need for communication. Pay attention to the psyche. You may say that you are not a psychologist and have no time to study mental processes, but you can use tools that are common to your entrepreneurial activities, such as your customer profile template. 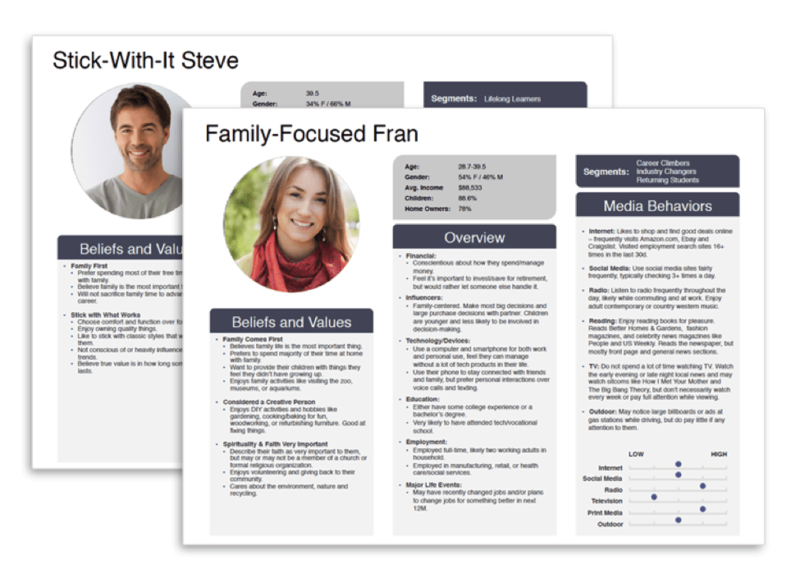 Create an illustration of your members’ demographics and psychographics. Know what motivates them, where they are currently struggling, and what they plan to achieve in the future. This way, you can design work patterns that work best for them as they help you achieve your startup’s goals. Going back to the previous example based on Olson’s study, research shows that individuals who work at home appear to be highly self-motivated and self-disciplined. They also favor such arrangements because of family matters or they prefer a smaller circle of contacts. Here’s an example. Take a look at one of the highlights last year of the labour force trends in Singapore. Based on the report Labour Force in Singapore, 2014, by the Manpower Research and Statistics Department of the Ministry of Manpower, the increase in the labour force participation rate in 2014 was generally attributed to women and older residents. This can lead to more family-friendly work patterns and other arrangements which support work-life integration. Find the common “beat” of your team. Start a conversation that will allow them to open up about their work habits and what drives their energy as well as their distractions and struggles. After learning their natural pace and issues, you can use them to identify common strengths and to develop a schedule that maximizes those strengths. But you may ask: Why is understanding their natural rhythms important when as a startup founder, you can just impose a strict schedule with sets of rules and maybe penalties? First, to avoid time famine–“a feeling of having too much to do and not enough time to do it”–that can cause low quality output and poor productivity. Second, forcing people to work nine-to-five can cause exhaustion and stress due to sleep deprivation and pose a threat to their performance, according to Dr Paul Kelley, an honorary clinical research fellow at Oxford University’s Sleep and Circadian Neuroscience Institute. Third, research has proven that “happy workers equal happy customers.” Christopher Groening, assistant professor of marketing in the Robert J. Trulaske Sr. College of Business at the University of Missouri, explained that when employees are satisfied with their work and are given a sense of ownership in the business, it translates to customer satisfaction and loyalty. 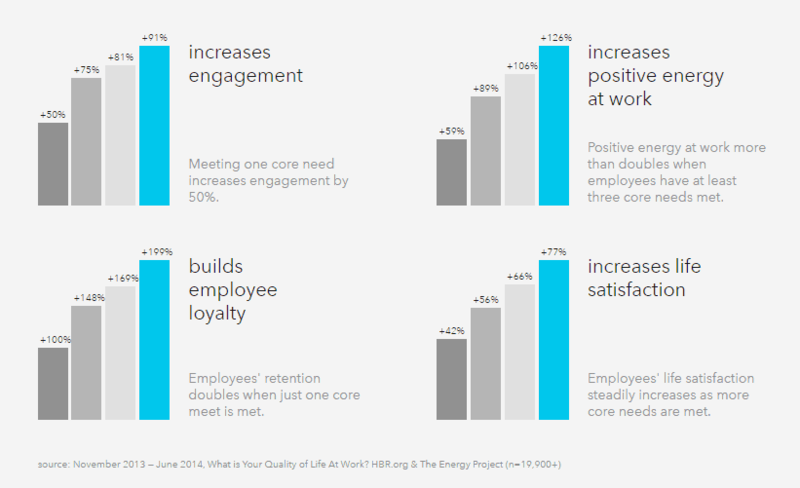 And one of the factors that keep your people happy is intangible benefits, like flexible working hours. Some startup entrepreneurs may become hesitant about giving too much flexibility to their members because it may pose risk to the business especially if it is in a critical phase, like business expansion or launch of new a product. Again, every startup is different. What may work for others may not work for you, and vice versa. The key to resolving work schedule issues is communication. Keep your lines open. Be clear about your startup’s short-term and long-term goals. Be straightforward and specific about what you expect from each of them. Even if you are trying to address their psychological needs at work, you still need to remind your startup team that what you are doing is still business at the end of the day. There’s still paperwork. There are sales targets. There’s a vision to achieve beneath it all. To avoid future misunderstanding and conflicts about work schedule, put everything on paper. Prepare a well-structured contract or create office or work-from-home policies if applicable. 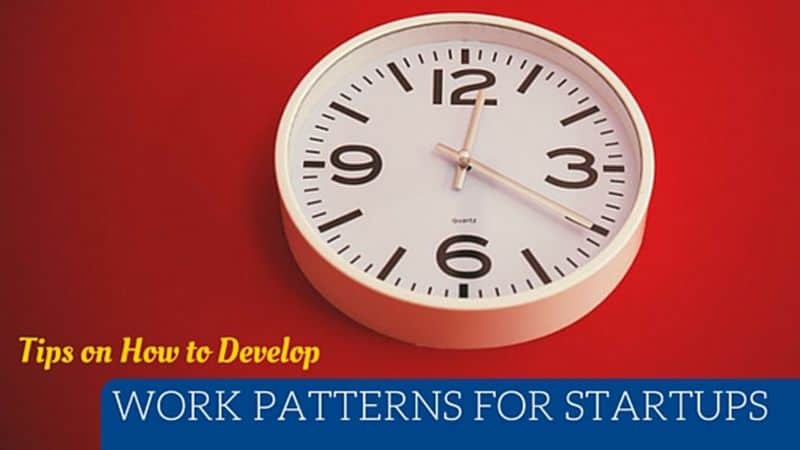 Write a clear definition of the type of work pattern that suits your startup. For example, flexible time may require your team to be in the office or be accessible to work-related communications during specific hours or days. Include breaks in your team schedule. A study suggests that taking brief interruptions has a positive impact on one’s ability to focus on that task for prolonged periods. This has something to do with our sensory perception, because the research claims that the brain stops registering a sight, sound, or feeling if we continue to experience such stimulus over time. One of the simplest ways to keep the team intact that you can smoothly incorporate into your startup schedule, without spending too much money or time, is to eat together. Results of a Cornell study revealed significant positive correlations between eating together and team performance. The subjects of the study were firefighters who prepare and eat meals together during their breaks. How about you, what factors do you consider in creating or improving your startup team’s work patterns? Each year, we help hundreds of clients successfully register and operate a business in Singapore. Explore our cost-effective Singapore company registration, corporate secretarial, bookkeeping, accounting and tax services.